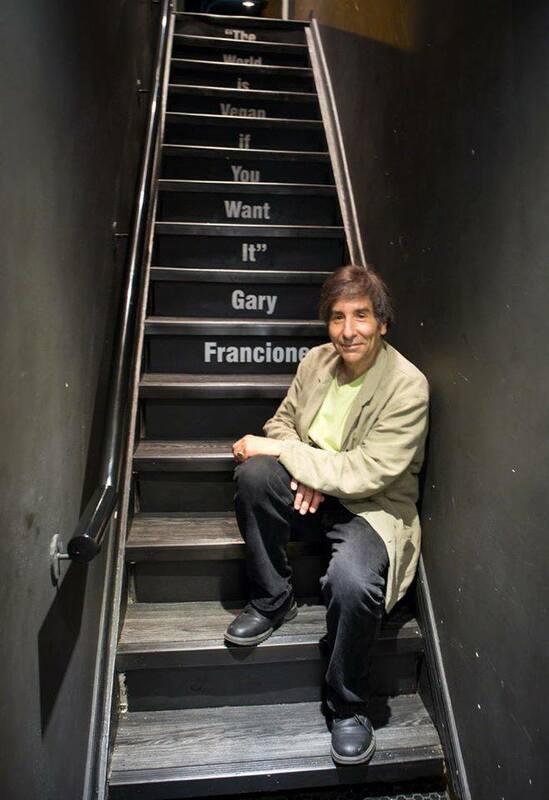 Speaker: 2:30 - 3:30 p.m.
Gary Francione is Board of Governors Distinguished Professor of Law at Rutgers University and Honorary Professor of Philosophy at the University of East Anglia in Norwich (U.K.). He is the preeminent scholar on animal rights. Professor Francione is well known for formulating the Abolitionist theory of animal rights, and for his criticism of the property status of animals and the animal welfare movement. We are very excited to have him speaking as our Keynote speaker!